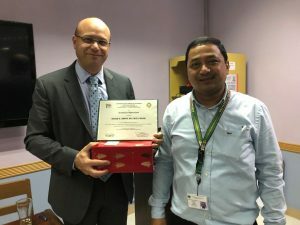 Professor Maher A. Abbas was invited as a visiting professor to the Philippine General Hospital (PGH), a 1500 bed hospital in Manila. PGH delivers clinical care to a large patient population and it serves as a major hub for clinical training and education. 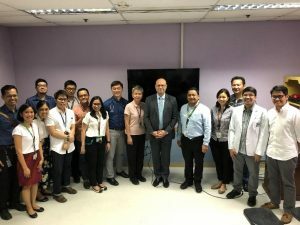 PGH is one of the oldest healthcare institutions in Asia.